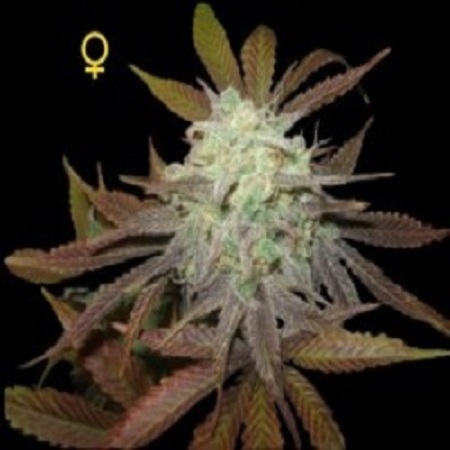 Limited Collection Purple LA Feminized by DNA Genetics Limited Seeds is a high quality, feminised cannabis strain that produces huge dense colas that will not disappoint novice or experienced cannabis growers. Perfect for growing weed indoors and outdoors, these female weed seeds flower within 8 weeks and produce yields of up to 500g/m2. Collection Purple by DNA Genetics Limited Seeds Our friendly and helpful team is always on hand to answer any of your questions about our weed seed banks – get in touch!